Located in Midtown Detroit, Nacks is a breath of fresh air that provides simple yet exciting food. 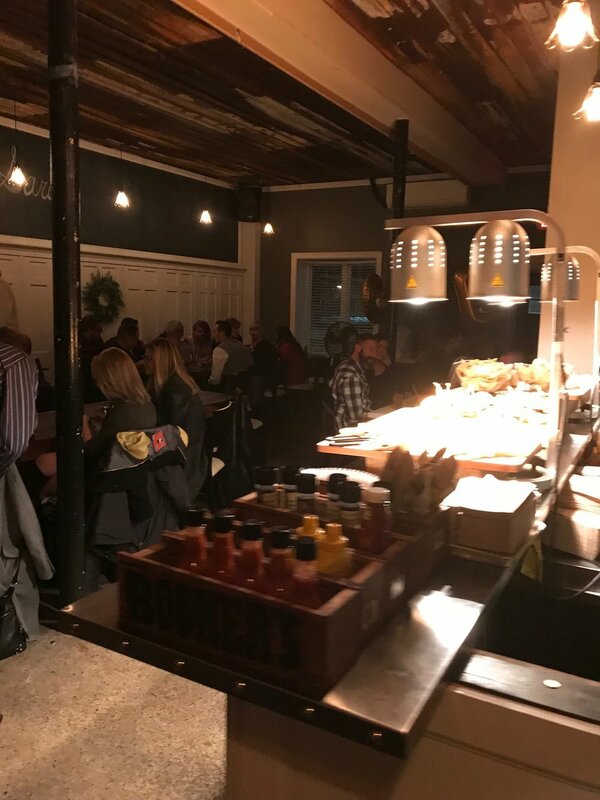 Nacks quietly opened in October 2017 in the vacant kitchen and restaurant space inside of 3rd Street Bar. Nacks and 3rd Street Bar are the perfect pair, together providing patrons with delicious cocktails and mouthwatering food. The interior of Nacks boasts a comfortable space that can be dressed up or dressed down for private events or just a casual night out. 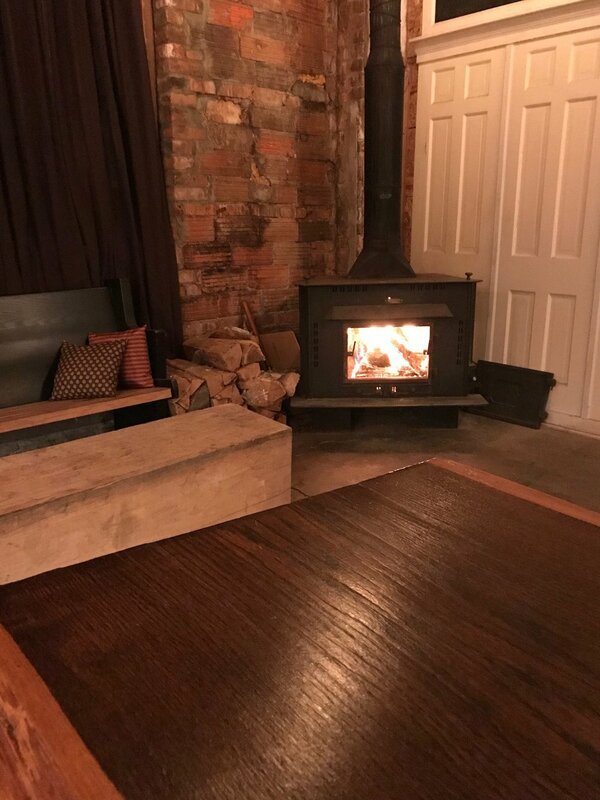 Indoor and outdoor seating are available, whether you'd like to cozy up to the fireplace on a snowy day or enjoy a meal in the sunshine at a picnic table. Look no further than Nacks to provide catering and space for your party or private event. Guests are able to use our private room while still getting access to the bar for a VIP feel and more intimate setting. For event or catering inquiries, send us an email for a detailed quote.